← What am I going to do?!?! Last weekend, three Virtusans took on the final Tour of Hermann. Chuck and Jim bikepacked there Friday, rode Saturday, and then rode back home on Sunday. 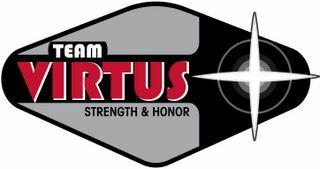 Quality nutritional choices is a Virtus hallmark! You can check out Jim’s write-up of his Tour to the Tour of Hermann here. I took the easy way out and drove to Hermann on Saturday morning before riding both days. It was mostly a sufferfest, but I finally managed to ride all five loops, a goal that had eluded me to this point. Here’s my post about the race. 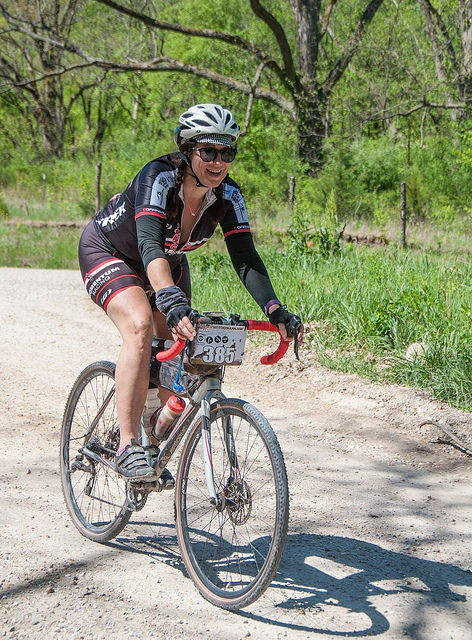 Check them out and maybe we’ll see you at the next gravel race! 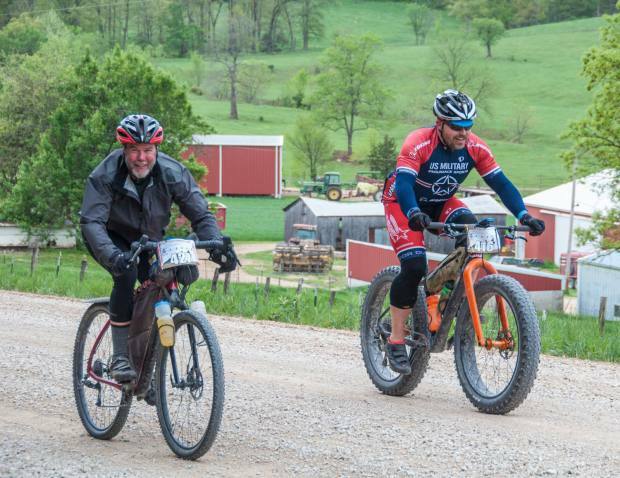 Posted on April 29, 2017, in Adventure Stuff to Read Whild You're Pretending to Work, Bob didn't get to go, Cup O' Dirt Challenge, Cycling, Fat Bike, Luke didn't get to go, Race Reports. Bookmark the permalink. Leave a comment.